We are actively engaged in exporting the best quality White Chickpeas. These are commonly called Kabuli Chana, desi chickpeas etc. It is used in the preparation of a number of snacks and dishes. It has its own unique flavour and is free from adulteration. 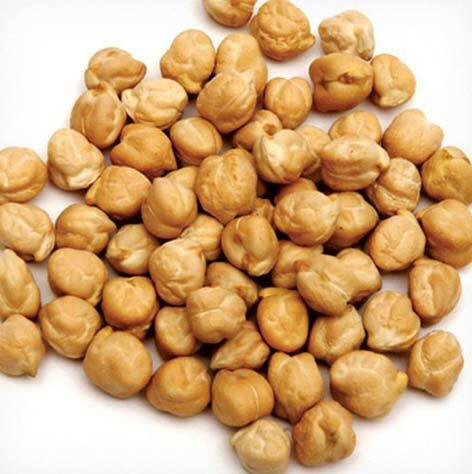 Chickpea is known for its multiple health benefits. It is rich in both soluble and insoluble fibre. It also facilitates weight loss.